Thermic Fluid Heaters are widely appreciated for their efficient and economical mode of heating. 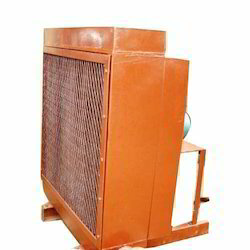 We manufacture these superior grade Thermic Fluid Heaters as per the needs of our clients. With the assistance of our diligent professionals, we have been able to offer a range of Thermic Fluid Heaters. These products are designed in accordance with the international quality standards and are highly admired for higher efficiency and longer functional life. 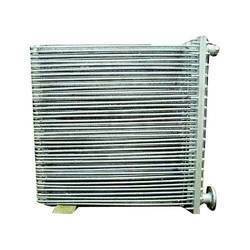 The offered heaters are widely used by clients for different industrial and engineering purposes. Our organization is counted among the distinguished firms that are offering U- Tube Heaters. These heaters are manufactured by a team of skilled professionals in accordance with the international quality standards. Available in variety of designs and sizes, these heaters are widely used to transfer heat in a smooth way. 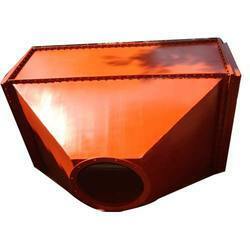 These are widely used by various industries for drying of metals, powders, sands and paper textiles. 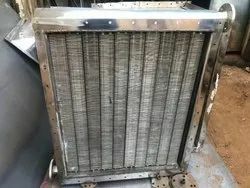 Our organization offers a precision-engineered range of Thermal Fluid Heaters to the customers. The offered products are developed by the experts using quality-tested components and other raw material. These products are widely used by the clients for various engineering purposes. To meet the diverse needs of the clients, we offer these products in varied specifications depending on heat transfer requirement.